The 2014 Winter Olympics in Sochi is fast approaching. The opening ceremony will be held on February 7th. However, actual competition will begin February 6th. Twelve new events across eight disciplines will debut in Sochi: the ski halfpipe (men’s and women’s), ski slopestyle (men’s and women’s), snowboard slopestyle (men’s and women’s), snowboard parallel slalom, women’s ski jumping, biathlon mixed relay, a new figure skating team event and luge team relay. The International Olympic Committee (IOC) added the events to provide a newer, fresher and youthful flare to the games, including many X-Games equivalent events for 2014. Common Sense Media has complied digital tools and online resources that children and families can use to follow the games in Sochi. 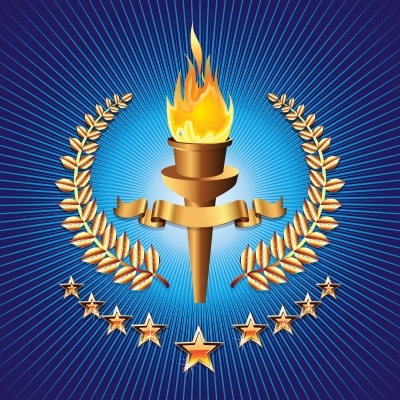 Cybraryman has done a great job in curating resources from around the web to help in your quest of learning more about the 2014 winter games. Check out his site and take your front row seat. Mat Davis, a contributor for Edutopia has provided Winter Olympic themed STEM resources. Shout out to all the moms… and dads that helped along the way.